In any business or organization, there are different inevitable circumstances. The problem could either be the management, the workforce, or the environment. Whatever or whoever is the root of these circumstances, someone has to take actions and find solutions to correct these to ensure that everything in the workplace is at ease. The actions that are taken are officially written in the action forms. There are various reasons why such action forms are filled out. These will give you an overview about each and further explanation will be given as you go through this article. 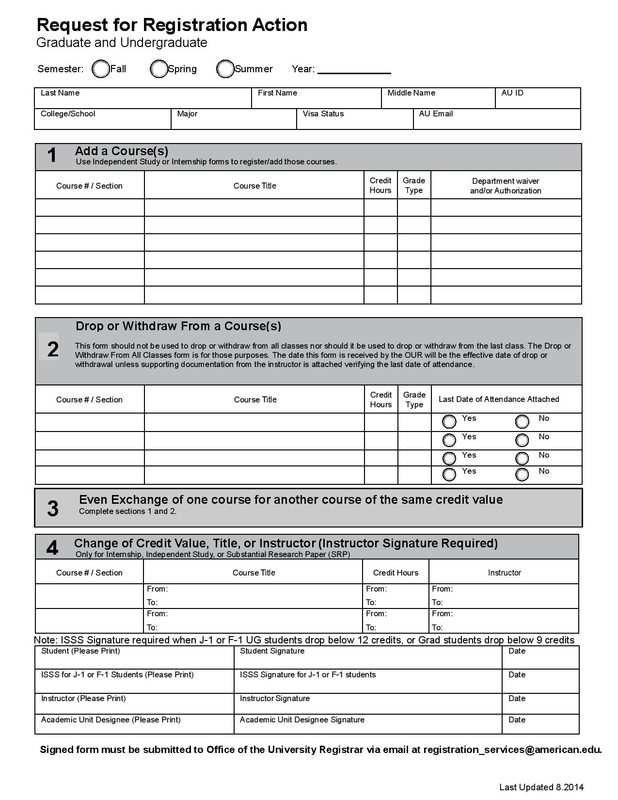 Course Action Form – This is related to the course information that are needed to be changed depending on what area or field. 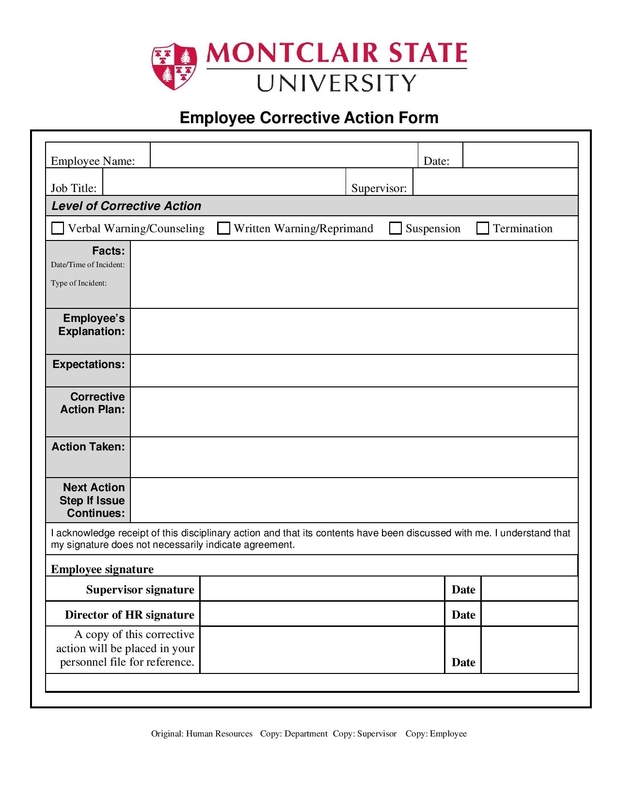 Corrective Action Form – This form contains actions or procedures in response to the risk assessments of the companies or organizations upon finding hazards and calculating the percentage of risk that these hazards contain. These are technically used to correct the errors made by the personnel. 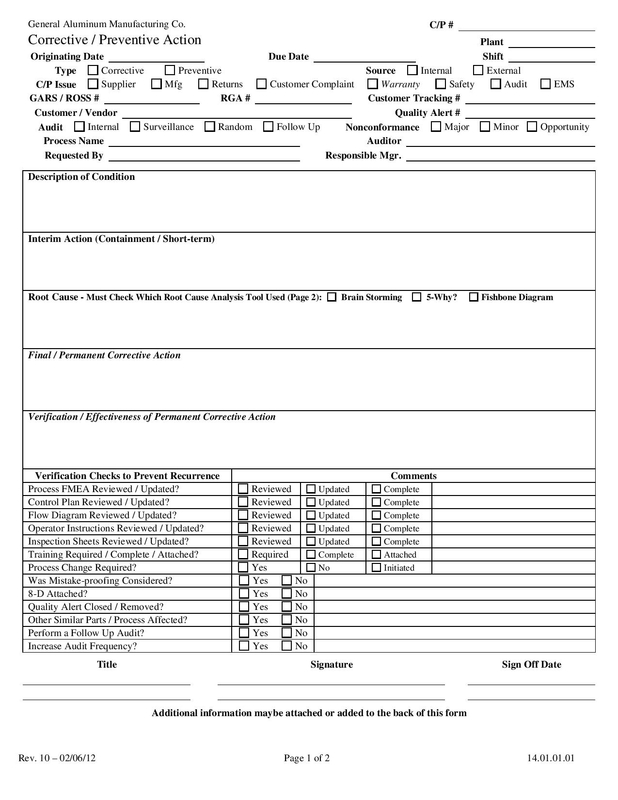 Preventive Action Form – This form is in response to circumstances that are more likely to encounter. 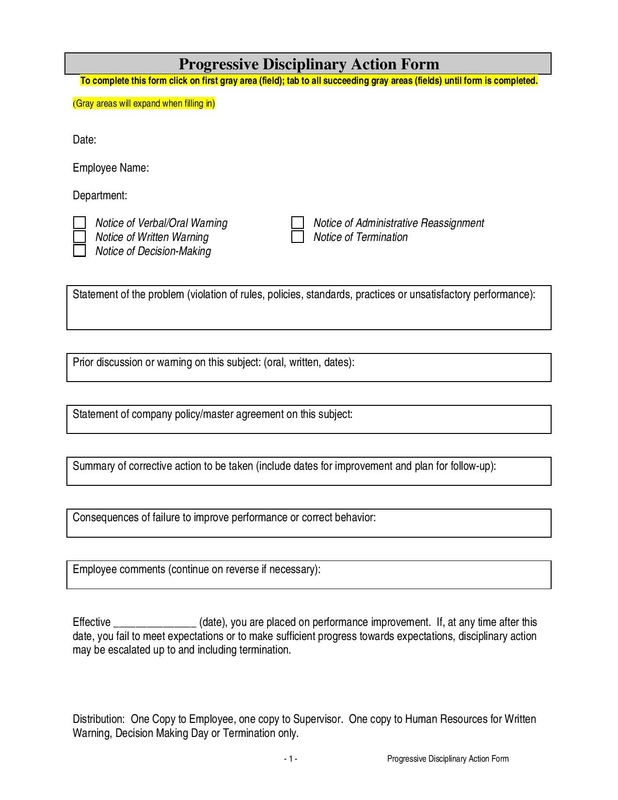 This form is used to come up with plans to avoid or prevent different circumstances that can most likely occur in businesses and organizations. Disciplinary Action Form – This contains actions that are taken in order to correct a behavior of a person who committed a violation or those who made wrong decisions and eventually affected other people. 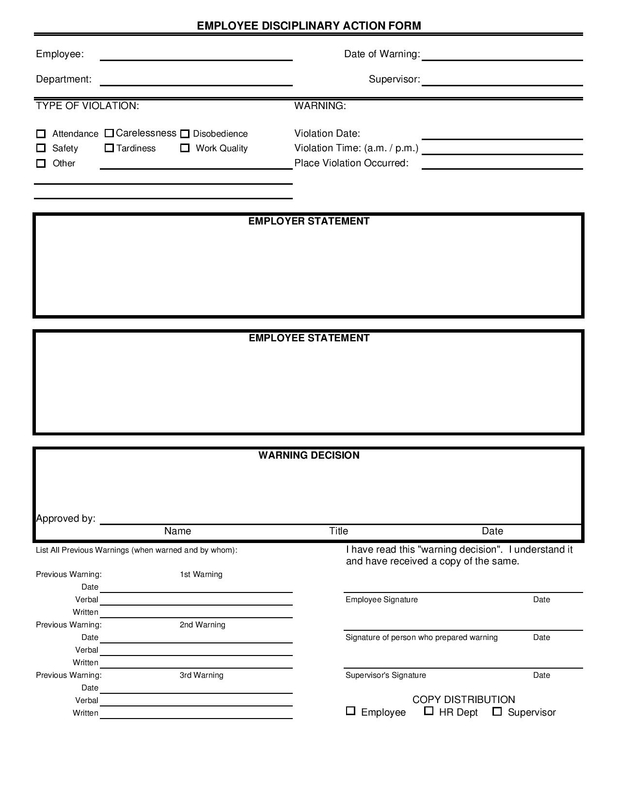 Personnel Action Forms – This is to document actions that were taken regarding the employment status of an employee. This is included in an individual’s personal file. 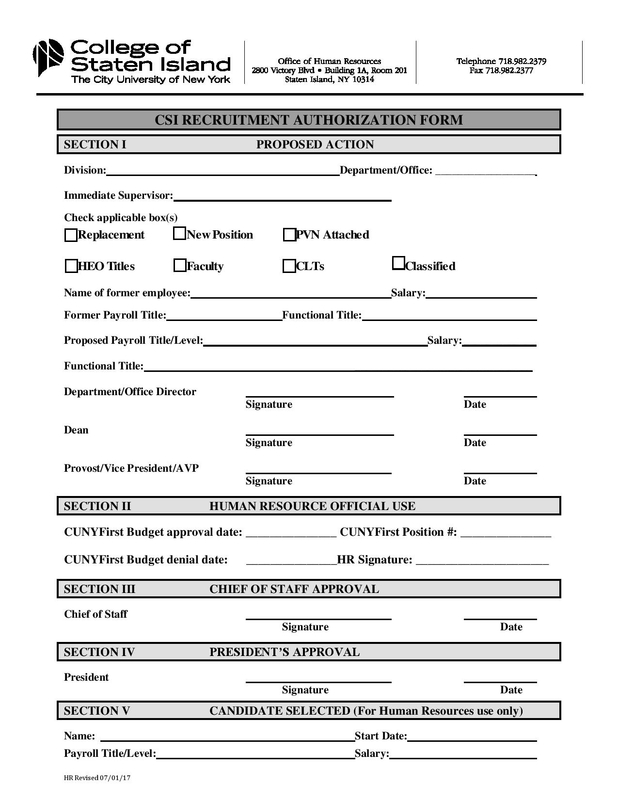 This form is also used as reference by the human resource management. 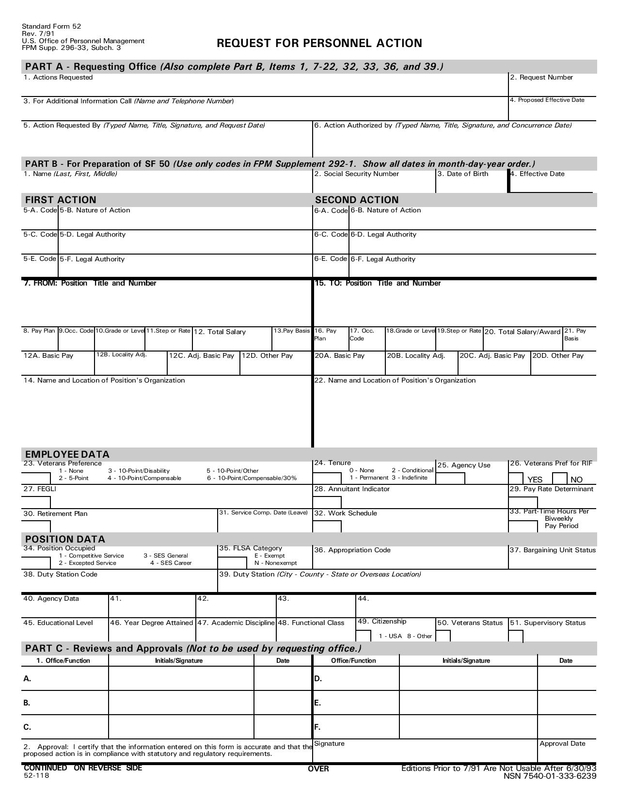 Employee Action Form – This is somehow similar with a personnel action form, in which actions made are also documented and piled with the employee’s personnel file. This is made whenever there are changes in the employment details of the employee such as his or her position, job assignment, work location or salary adjustments. 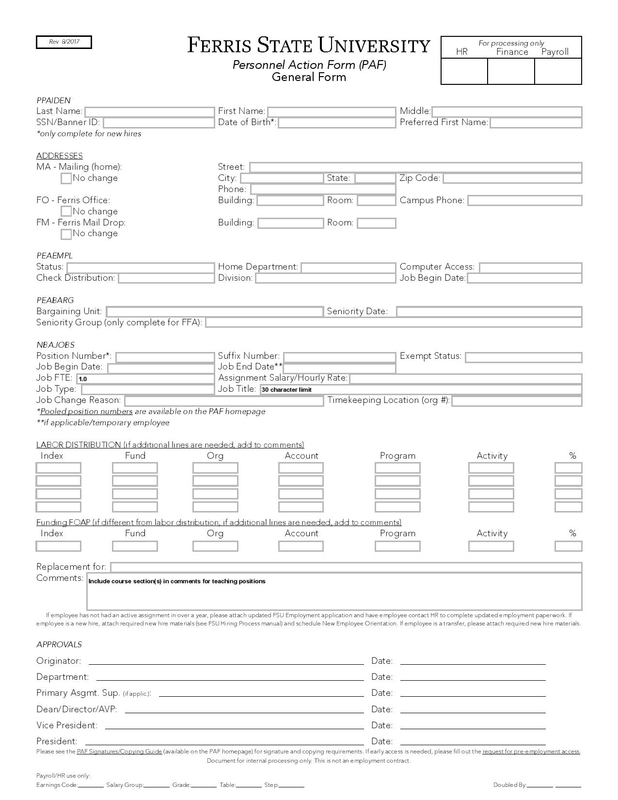 Recruitment Action Form – This form is used when there is a need to recruit more people. 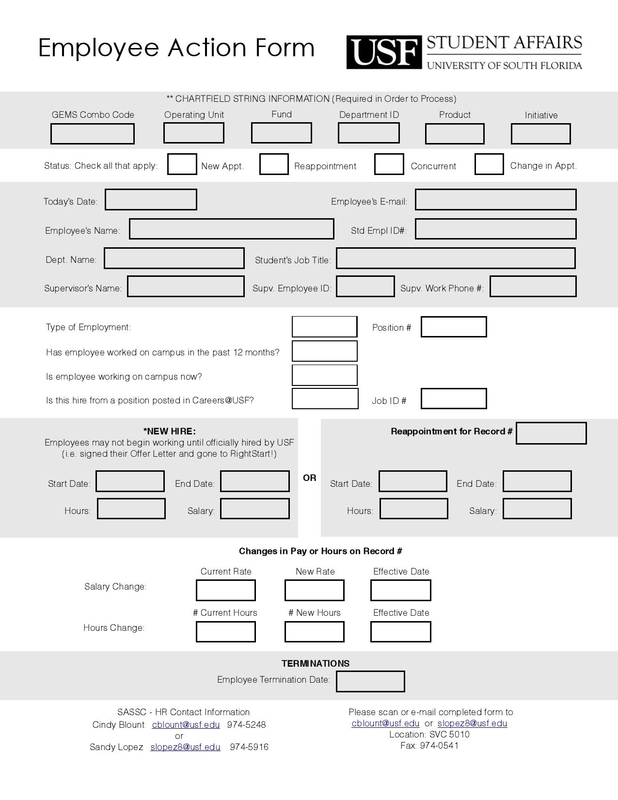 Technically, this form serves as a guide for every recruitment planning. This is used to justify the reason why it is necessary to conduct recruitment. These are just few of the action forms that are commonly used in any businesses or organization. 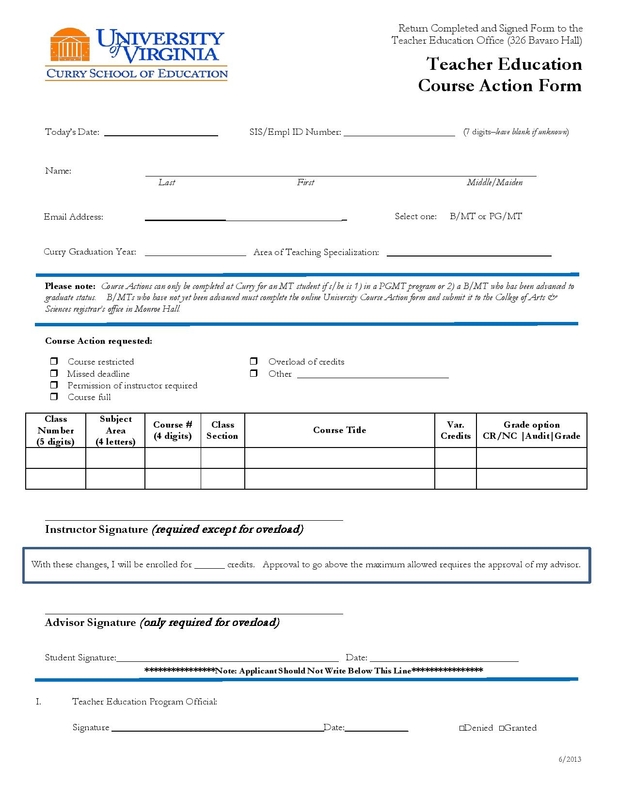 For further information, you could also refer to action form templates. Another reason why certain course actions are made is the exceeded the number of units required from a student. Thus, making him or her dropped the course. Another possible reason is the course to be enrolled are full already and there are no any vacancies anymore. 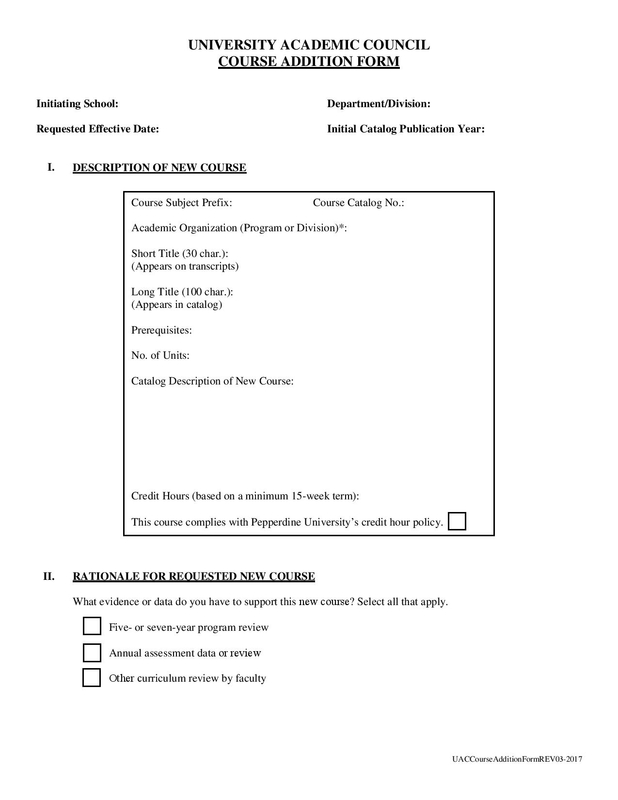 In filling out the form, it would be best if the present or current information is listed opposite to the changes that are needed to be made to certain courses. The reason for the request should also be specified in order to determine if it really is necessary. The signatures of the authorized personnel should also be found in the form together with the date when it was signed. 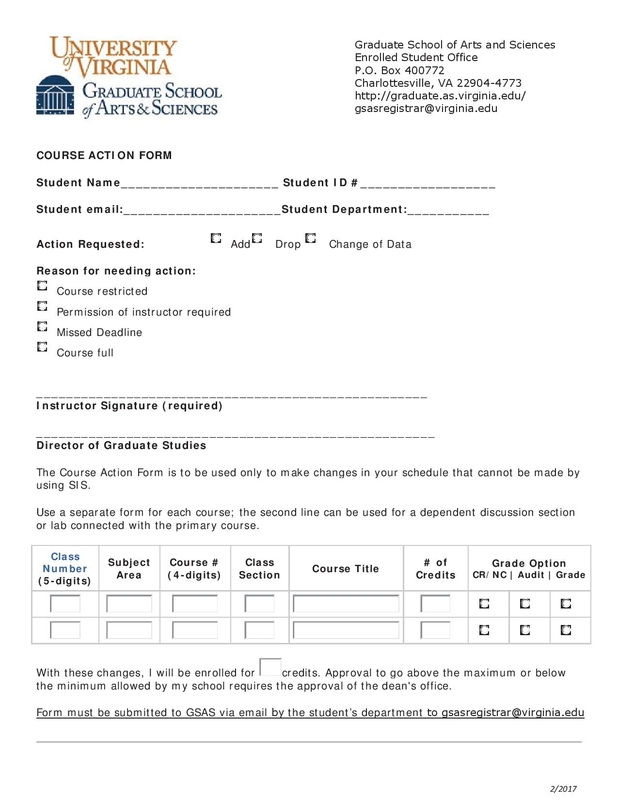 In processing certain course actions, the first thing that should be secured is the course action form. When it is obtained, all fields in the form should be understood first. If there some clarifications, do not hesitate to ask the authorized personnel. 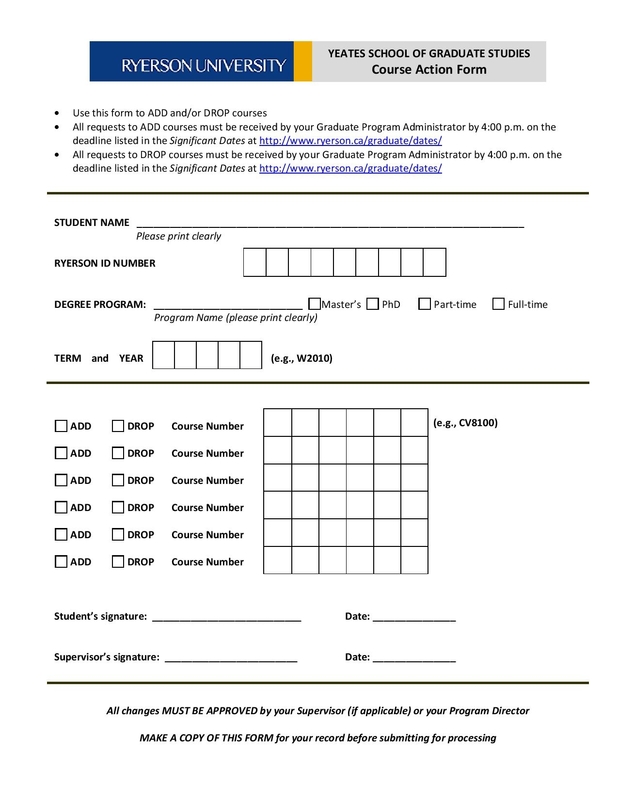 When all information are filled out in the form including the signatures of the department head, the college dean, the provost or registrars and anyone who are authorized and involved in the process, the form is then submitted to the registrar’s office since they are responsible for keeping official records. Corrective actions are made due to the circumstances that are found in the environment. These kinds of actions are made to correct what has occurred. An employee which is under the maintenance team was given a task. This task is for safety and security purposes not just for the management, but also for everyone else, whether inside or outside the company. The task given was to monitor machines and any other resources used for the company’s daily production from time to time. Due to the negligence of this person in charge, it was found out after a few days that the machines were not in proper condition. It was a good thing though that these machines were not totally defective. The employee wished to find solutions to correct his error. One way is by coming up with corrective actions. One corrective action that he could do is to inspect these machines before they are used again. He could also ask for help if he cannot handle the task on his own. Basing on the sample scenario above, the fault will be prevented if only the employee knew how to prioritize his tasks and will be extra careful regarding the equipment and other company properties. These actions should be listed on preventive action forms to be used for future reference. Corrective and preventive action forms are technically made to promote safety for everyone inside and outside the company. 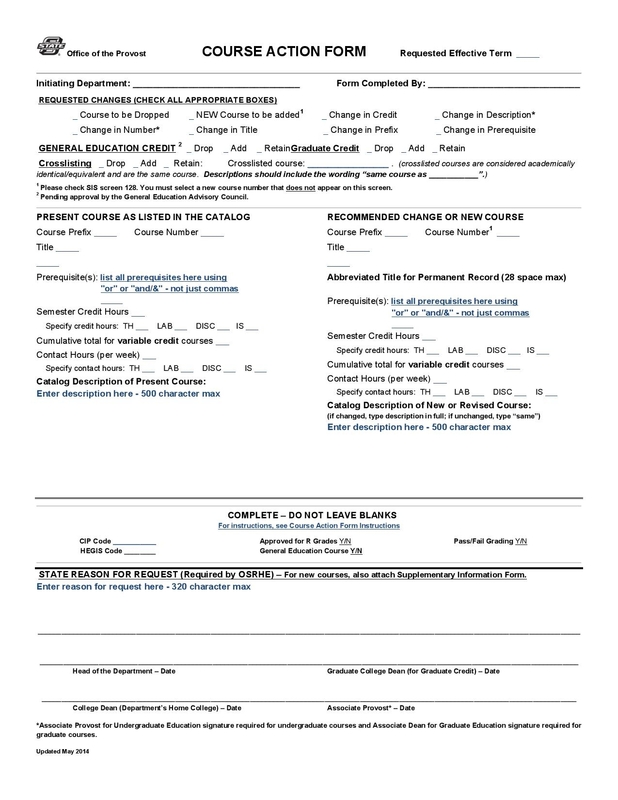 With these action forms, all preparatory actions for different circumstances are documented. 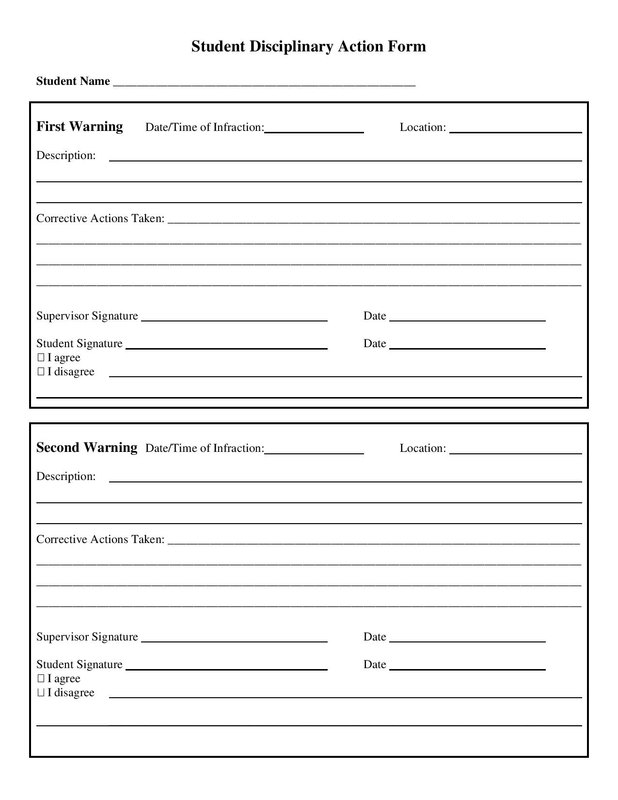 These forms serve as basis of what actions should the maintenance team accomplish within a specific period of time. These kinds of forms are applicable to any business company and organization. These would definitely be great help in maintaining the welfare of everyone. In the corrective and preventive form, the whole incident is best understood since the details or the descriptions are specified. In this way, it will be easier to find what is the root cause of such incident and all other information connected to it. Indeed, managing a business is not that easy, especially when it comes to supervising employees with different personalities. You have to get to know each of them to be aware on how they think, act, or respond on certain circumstances. In order to get to know your employees even better, you have to refer t their performance appraisals, since these appraisals document their performance and their personal behavior. Mistakes are inevitable and you cannot expect anyone to be perfect. Each one has individual flaws and imperfections. Disciplinary actions are not just used for employees but also for students. 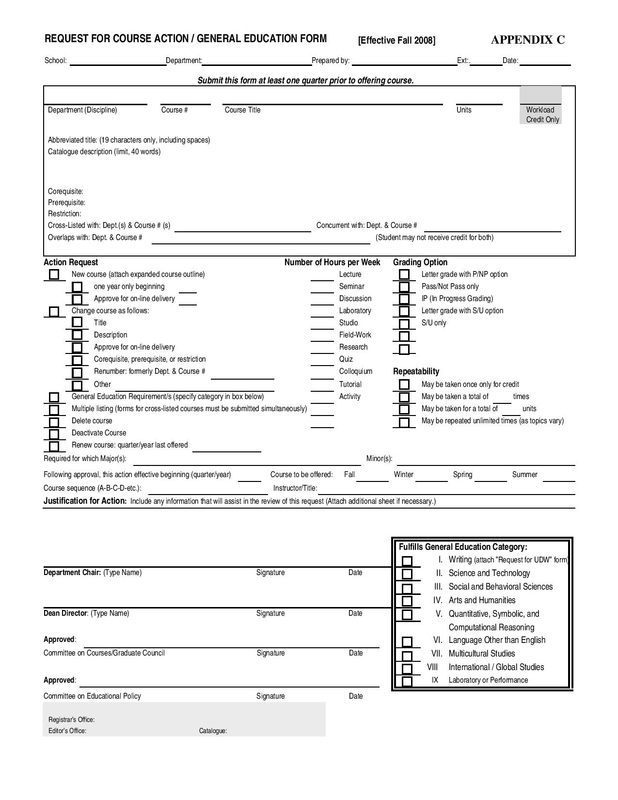 These forms are used to implement discipline within the workplace or in organizations. These forms contain actions that correspond to the type of violation committed. The person to be disciplined is given a chance to speak up for himself or herself. When everything is finalized, actions should be made. This will keep employees reminded that there are certain rules and regulations they need to follow. As long as they are working or employed in the company, they have to observe good behavior and conduct within the premises of the company. Scenario one: Two students are called in the disciplinary office since it was found out that they engaged themselves in a fist fight over something. The two were reprimanded for what they did, and they were given a chance to give a valid reason by writing it in a piece of paper. 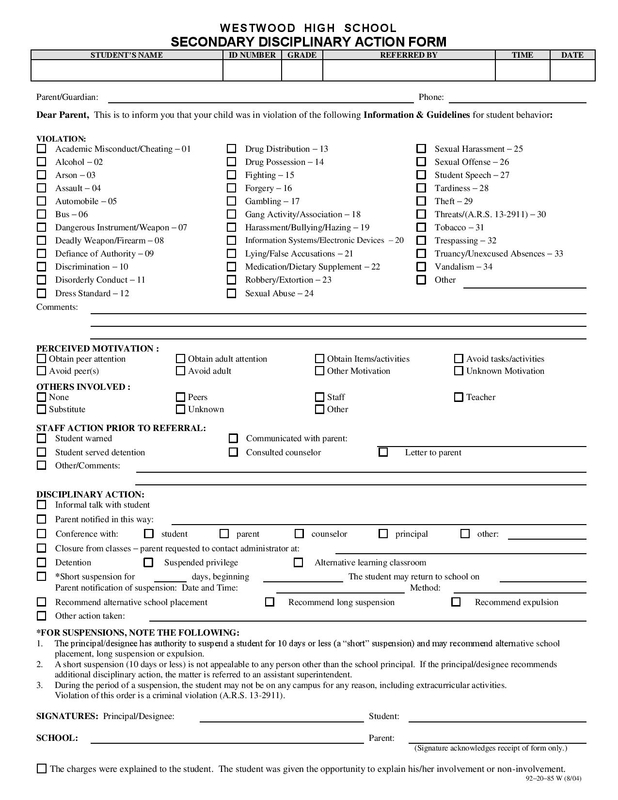 Some schools or universities would actually let the students fill the disciplinary form by themselves, and some would be the one to fill it out as they interview the students. When all information in the form has been provided, a meeting between the officers regarding the final decision is held where everything is reviewed and finalized. An employee has been violating the rules regarding the schedule for work. He would come in late, and sometimes, he would not come at all. He was given a number of warnings already, yet it seemed like he does not care. The only rules he would follow is his own rules. In the second scenario, we could see that the company has given chances to the employee by giving him a number of warnings when in fact, there could only be three warnings. Inl the situation above, the company has been soft to their employees resulting to his bad conduct. Therefore, a disciplinary action form shoud be filed in order to make appropriate actions. To some organizations, making disciplinary actions for their people is just waste of time, since they could just fire them directly. But that is not how to handle people. These disciplinary action forms make the working environment a place that implements respect and equality, where people are goal-oriented. newly hired or re-hired – This is when the applicant’s application form has been approved by the company that he or she has applied. leave of absence – This is when employees file a leave for a few days by filling out a leave request form. separation or resignation – When an employee decides to look for better opportunities, he or she will pass a resignation letter. termination – When an employee has issues regarding his or her behavior, conduct and performance, this action will be done. personal changes – When there are some information that are changed regarding the employee’s personal files, this action will be performed. The other department lacks people on their team thus, the department head requests for additional people in order to accomplish the given task for a specific period of time. The employee needs to transfer to other department since it is found out that he or she is a better fit on the other team than on his or her current team. 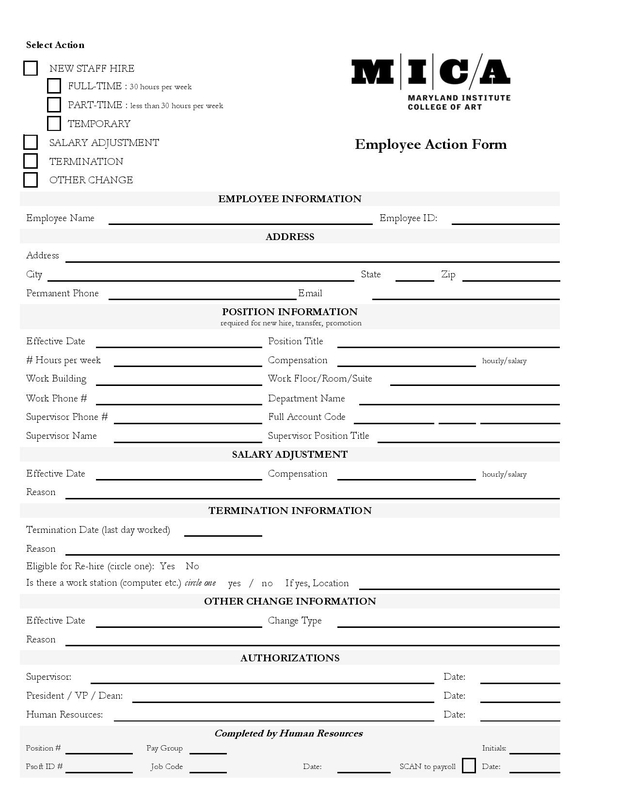 Employee action forms are often used when there are changes regarding the employment information of the employee, such as the job assignment, the department and the salary. the work information such as the detailed work location, department name, etc. the supervisor’s information such as the name, contact number, position title, etc. Various of meetings are conducted in order to inform the people involved (the human resource, supervisor, and the employee) regarding the changes. All information discussed from the meetings which were conducted are jotted down or listed in a draft for finalization. 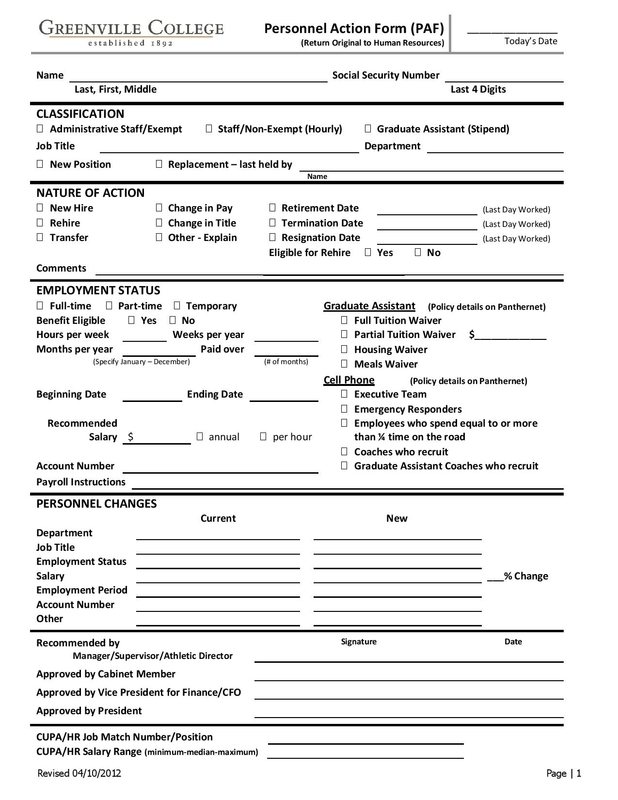 The action form for employment is filled out with the precise and accurate information. Final decision regarding the changes are finalized by conducting a final meeting with the people involved. The decisions discussed by the authorized personnel are taken into action. The list above are just the basic steps in processing employee action forms. It is important that all actions regarding the information are well-planned before it is done, most especially when it comes to assigning the employee to different work station and adding his or her workloads. Employees should be informed before decisions are taken into action. If there are any cases that employees are given additional workloads without them being informed, employee complaint forms should be filed and submitted. The reason for this is because it is not fair for the employees’ side that the additional job given to them is not what they have signed the contract for. Unless they are promoted into a higher position and given a raise in their salaries, and of course they have to be in favor of those changes. But if not, then there is a need to justify such matter. Though the company wants to be on top among the business industries, everything should be treated impartially, instead of being biased. Because success is attained when there is a unity between the company and the employees. It should also be specified whether the position is applicable to those people who are applying as part-timers or on a contractual basis. With the use of these recruitment action forms, the company will be able to choose the right people who are fit to the company. Those people who are goal oriented, and have the passion for doing the work or task given to them. Of course, all companies would want to attain the success for their businesses, and the only way to do that is to make sure that everyone in the company or the company’s workforce is functioning as one. Action forms play an important role especially when it comes to administering a business. All decisions regarding what certain actions are needed are documented in the action forms. There are just a few action forms provided for you in this article, but you could use these in any business and organization such as companies, schools or universities and associations.